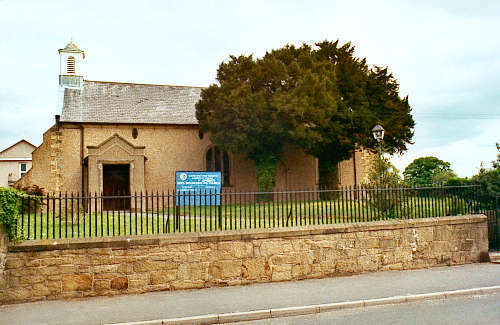 The church at Berse (or Bersham) was built in 1742 by Mrs Mary Drelincourt, in connection with a charity school for 24 girls. It was consecrated on 13 September 1759, enlarged in 1828, and restored in 1862. There were further modifications in 1930. It does not have a dedication, and is simply known as "The Parish Church, Berse". For family history information about the church and parish, visit the GenUKI Berse page.